Curriculum & Instruction Information you can use! 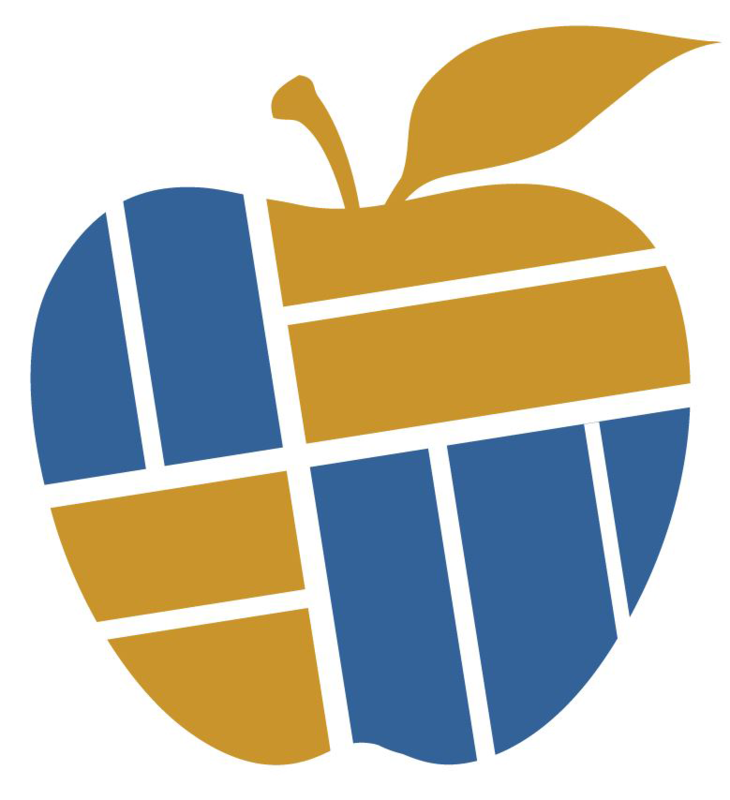 In Chambers County, the office of Curriculum and Instruction serves the needs of teachers and administrators within the Chambers County School System by supporting the efforts of the schools as they plan and work to meet the needs of and offer the best educational experience for all our students. This office works to provide timely, effective, on-going, and sometimes individualized support to the administrators and teachers in all of our schools. opportunities and options for Alabama public high school and eighth grade students to engage in Advanced Placement (AP), elective, and other courses to which they may not otherwise have access or be able to schedule. Additional information may be found at http://accessdl.state.al.us.